Firstly, remember what your CV is for. In our experience, no one has ever secured a job offer purely from their CV. The purpose of your CV is to secure you an interview; it’s a snapshot of your skills and experience that should raise the interest from the company enough for them to want to meet you! 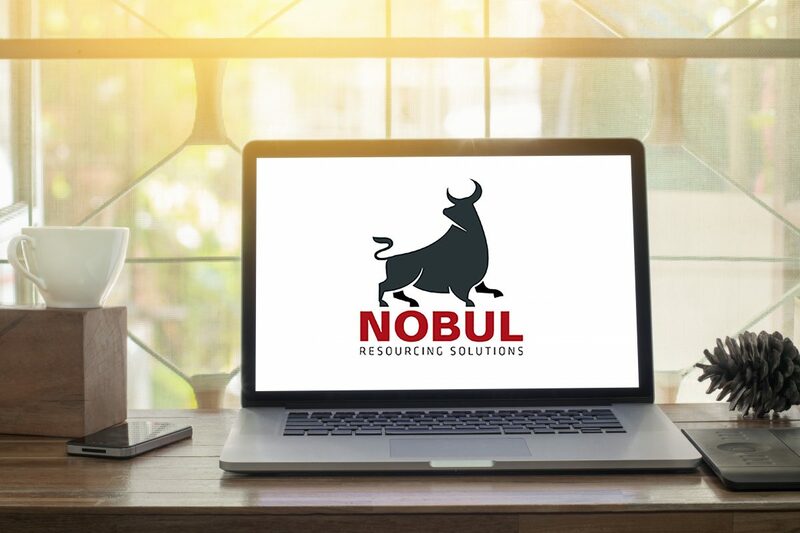 Using the Nobul Approach, we’ve created 8 CV tips to get you that all important interview! When a hiring manager reads your CV, they want to know what you can do for them. Saying that you are proficient in Microsoft Word isn’t going to get you noticed. Explaining how you built a killer spreadsheet that saved your current company hours a week certainly will. If you put a point on your CV, ask yourself how will this skill add value to said company in the role you are applying for. Achievements, achievements, achievements… they say an average CV gets scanned for 90 seconds! Make sure you have a section that highlights all the key points you want the reader to notice. Achievement is a great word for drawing attention and then you can bullet point how you achieved 150% of your sales target or managed a successful deployment of a large finance system. Do not miss an opportunity to brag about your career highs. 3. Read the Job Spec…..
You don’t need to re-write your CV for every job application, but ensure that if a job spec says you must have experience dealing with ‘x’ and you have it, make sure it’s on your CV and easy to find! Recruitment agencies might receive 70+ CVs for a job. If their client requests a particular skill and it is not on your CV, it is highly unlikely you will get a call and the opportunity to explain your relevant skills. Qualifications are great, having a Marketing qualification on your CV when you work in HR not so. Make sure you only keep the relevant ones to the job you are applying for on there. You may want to have a master CV you can just delete certain information from, to ensure it only has relevant information. 6. Elephant in the room…. Elephant in the room… make sure you explain any gaps in your CV or any short-term job stints. Don’t let someone assume you were sacked from a job because you were there for three months, or the three months you took off to look after a relative/travel were just spent watching Jeremy Kyle! Always start your CV with your most recent job and work backwards, if your CVs hard to read, it won’t get read! Keep your audience in mind when deciding on your font/layout, if you’re a graphic designer then get creative! If you’re a salesperson keep it straightforward and factual. Finally…. Proofread, proofread and then proofread! If you are ever in doubt, always pick up the phone and speak to the Recruiter/Company you are applying through/too. They should be able to offer any advice to help you tailor it, to ensure you get that all-important interview!